Our technicians are experienced with background checks that meet our standards. All of our technicians are trusted to work in any of our customer's homes. ​Central air conditioning is a necessity during the summer months with all of the sweltering heat Southern Ontario can experience. You may not know but a central air cleaner is an essential part of your home's comfort system. It keeps your system clean to keep it efficient, which means your hard earn dollars will go much further. Just as importantly, it drastically improves the indoor quality of air that you breathe and provides substantial benefits to your overall health. How do you know when the time has come to modernize or even replace your current AC system? You know when, no matter how long or hard your system is working, you can't seem to cool the home down and your failing air conditioner system is no longer performing as it’s should be. 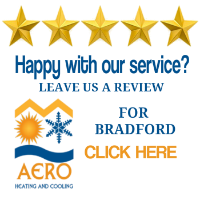 You need to call Aero Heating Cooling right away. We are the expert contractors in Toronto who will replace your air conditioning with very little fuss. You can trust us for cost-effective, professional work. Don’t let summer's heat take the enjoyment of being fresh and comfortable whether it's your office or at home - reach out to Aero for an accurate estimate on a new, energy friendly, totally reliable air conditioner. ​We will always ensure that repairs are no longer possible before recommending a new system . ​It's surprising how many homes and older businesses that still have outdated window air conditioning units trying to cool things down on a hot day. These units are terribly inefficient costing you $$$ that could go into a new A/C system. The time might be right to consider a more dependable, high performance central A/C system. Central air conditioning is a surprisingly affordable way to improve the overall even cooling of your home in addition to vastly improving the indoor air quality throughout. We come out and do a thorough inspection in order to determine A/C needs and what equipment is right for you. We consider the area to be cooled, best pricing for your situation, and long term performance. Call Aero today, we will arrange to see you quickly, and get you on your way to improving the comfort of your home or business. 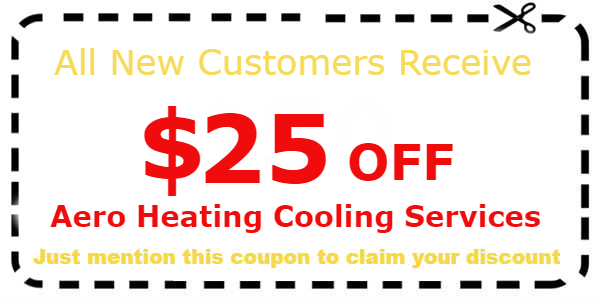 Repair, maintenance, replacement & installation of cooling equipment are what we do in Toronto. Any sort of leakage, temperature control and fluxuations, unusual odors, electrical defect, loud noises etc. needs proper attention. 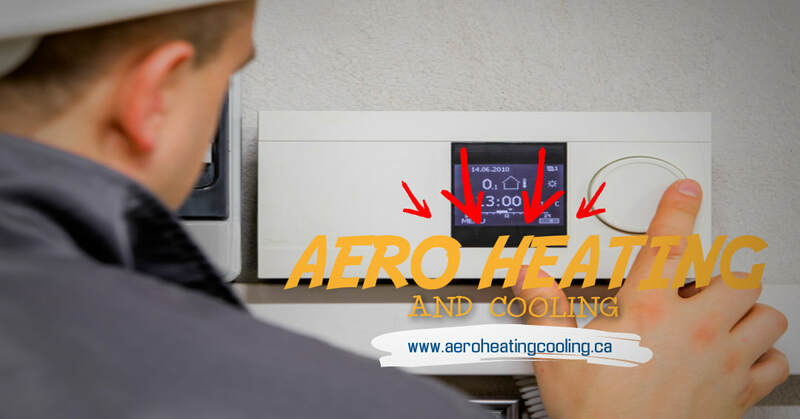 The Aero Heating Cooling & Appliances Services team will immediately locate the problem and provide solution options.